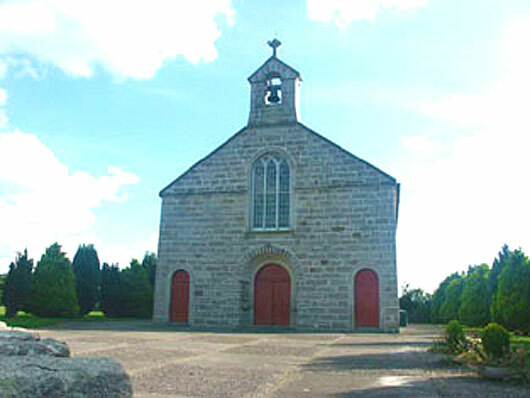 The parish of Clonmore has three churches catering for the worshiping Catholic community. 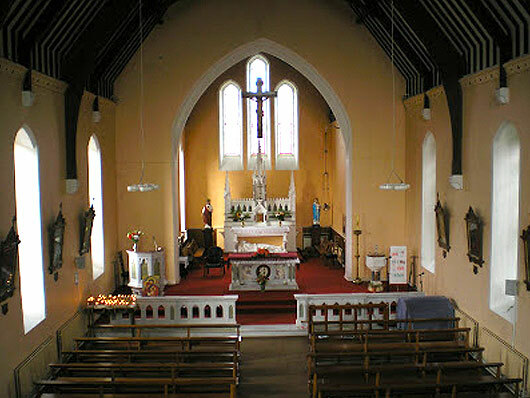 As a parish we welcome anyone who wishes to join us in any way for worship, for active involvement in our life and activities. We strive to make our community a true Christian people, who try to live by the core values of the Gospel – love, compassion, support and acceptance. 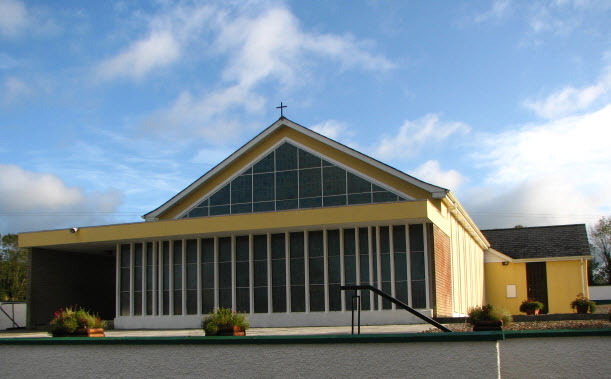 The Parish of Clonmore values and encourages the participation of children and young people in parish liturgies and activities that enhance their spiritual, physical, emotional, social and intellectual development, and will work in a partnership way with parents at all times.